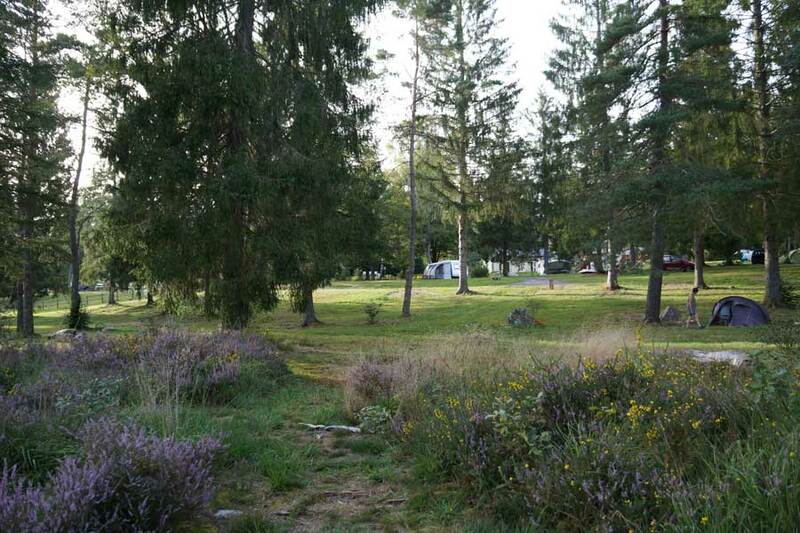 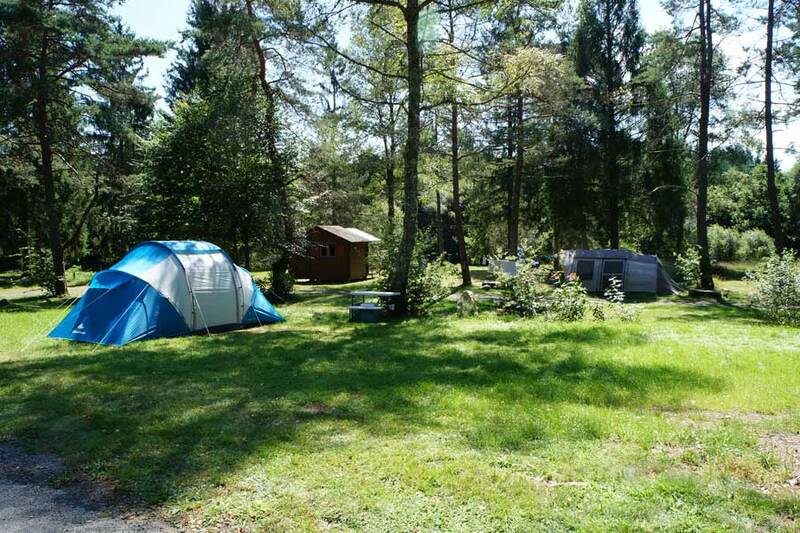 This exceptional quiet place is the ideal site for people who love the nature. 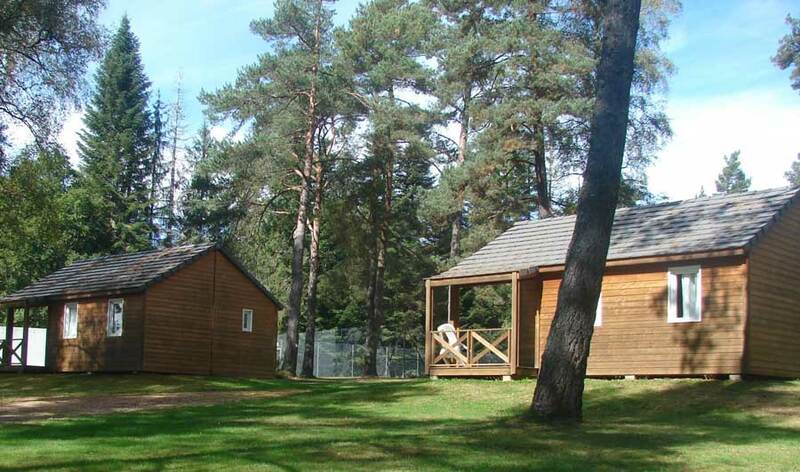 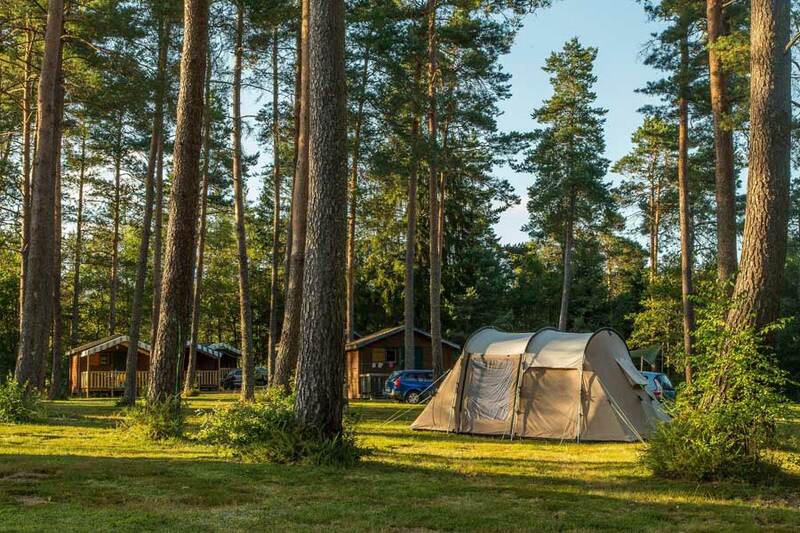 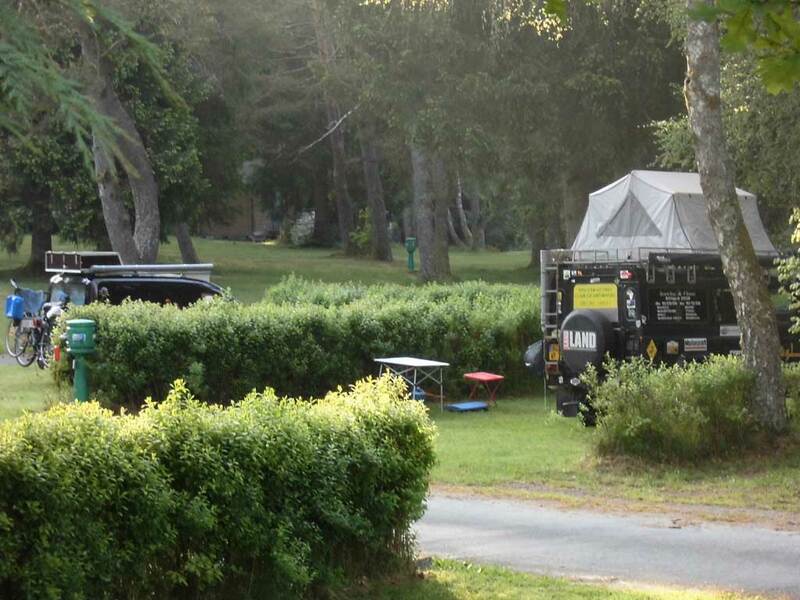 We offer a large choice of pitches from 100m² to 300m², bounded or not, sunny or shady. 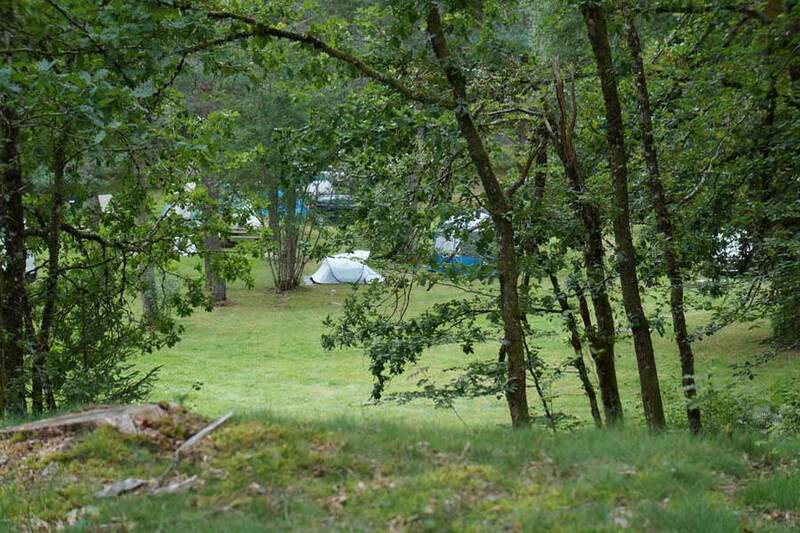 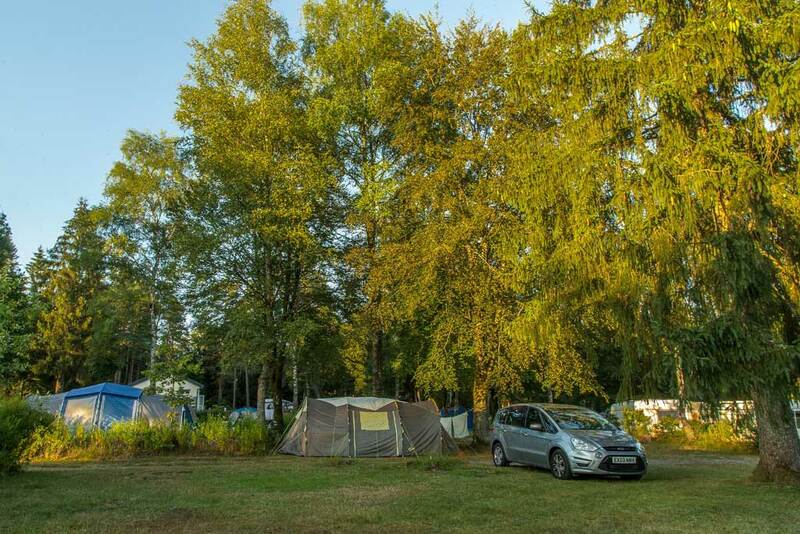 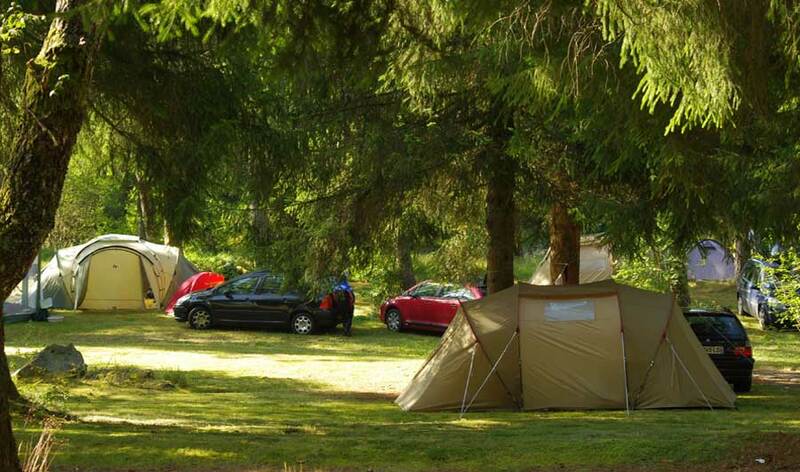 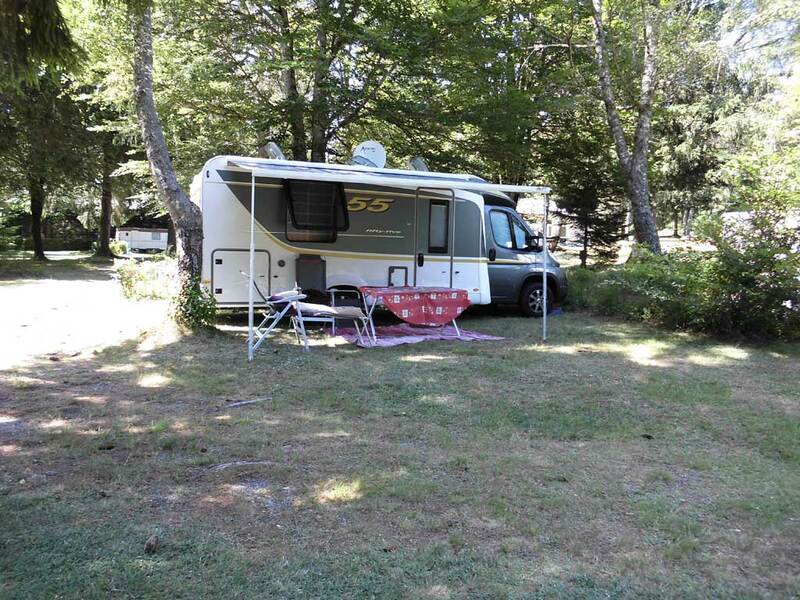 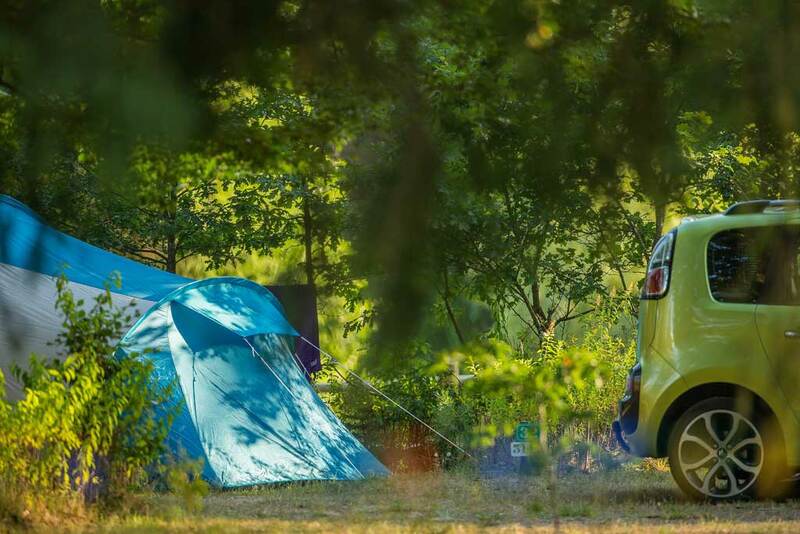 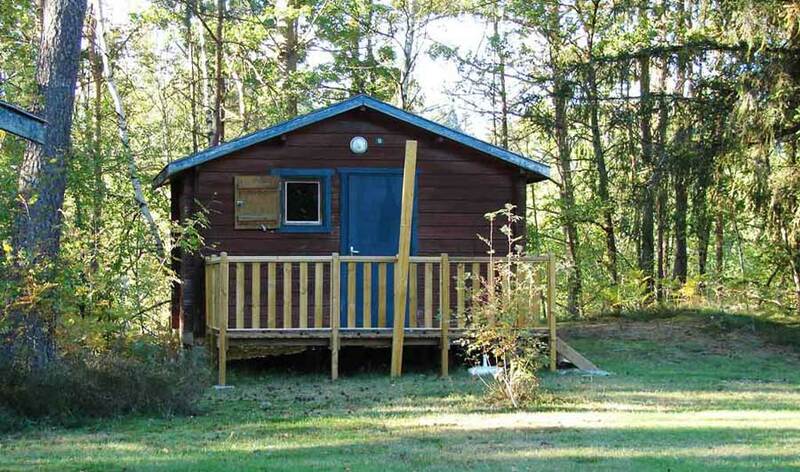 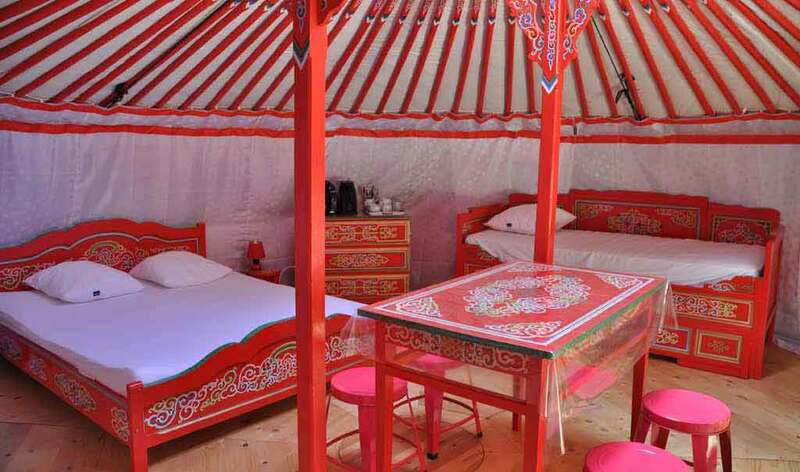 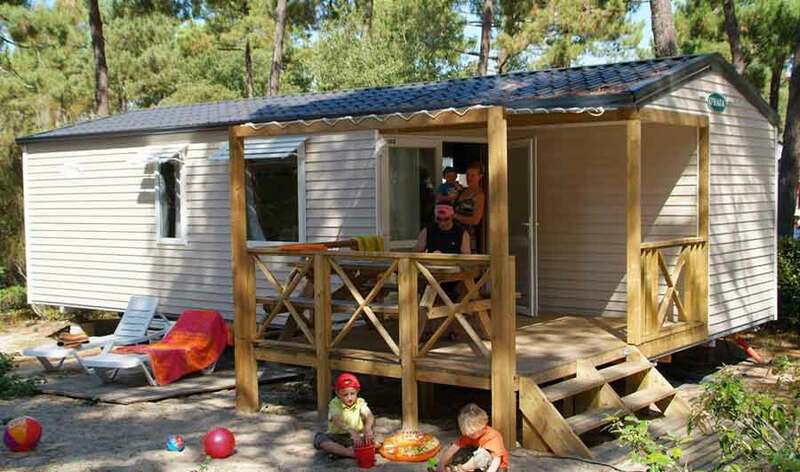 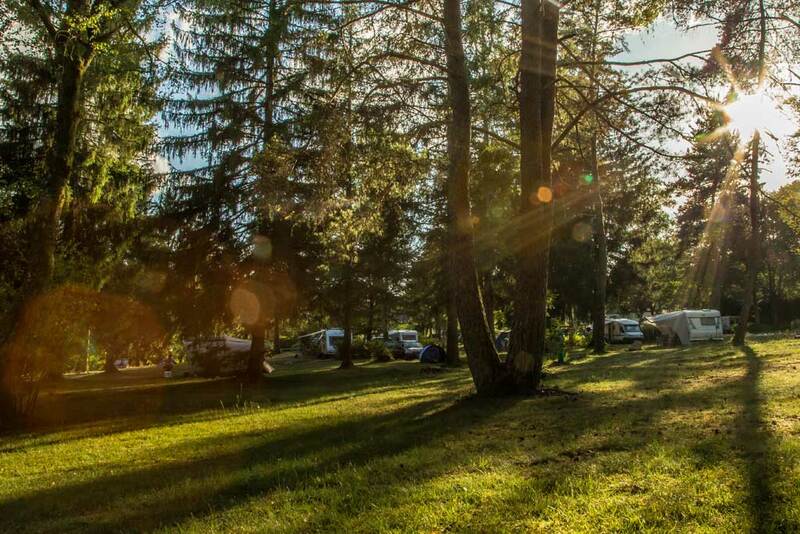  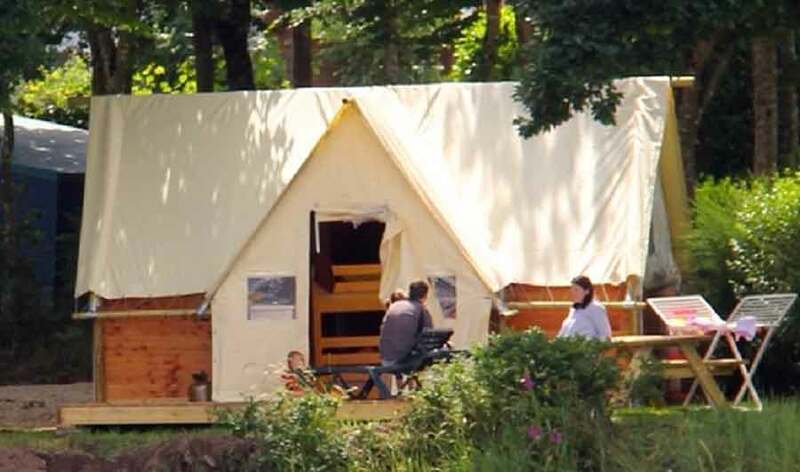 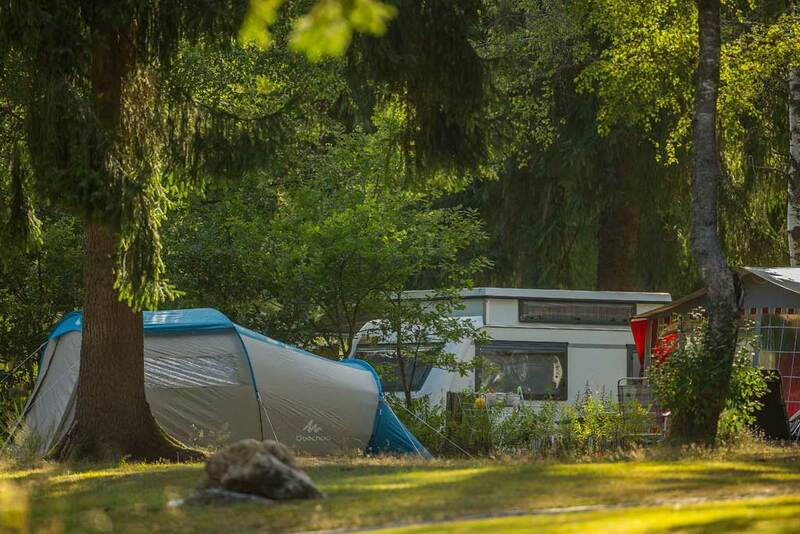 In the heart of the campsite, along the river Vezere or at the edge of the wood. 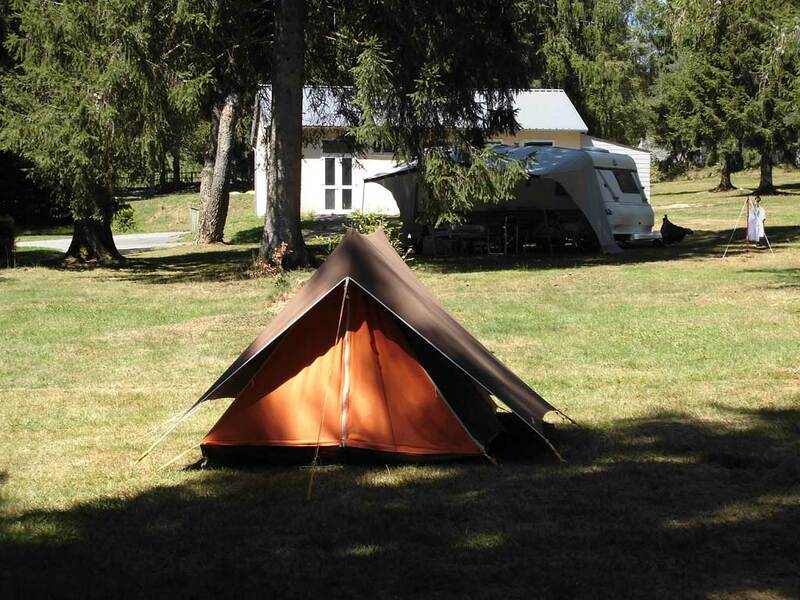 2 pers / 1 pitch /1 night, arrival after 18h00 and departure before 10h00.